What is KaaP, Keyboard as a Platform? Why Fleksy updated the layout & font of the buttons? How do I customize a theme on iOS? How do I change the keyboards layout? Why do I have to pay for Themes? 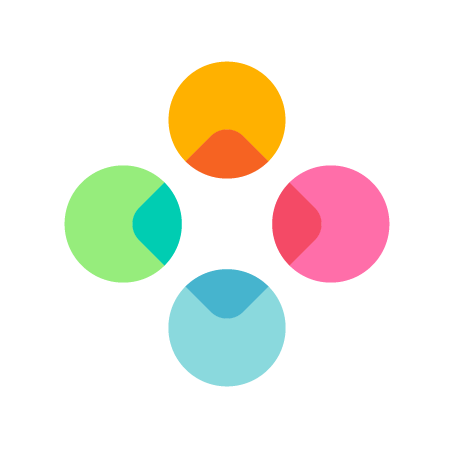 As of today, we have no plans in making Fleksy open source.